On July 14 an Indonesian official presented a new map to a collection of journalists. The geography and appearance of Southeast Asia’s reigning giant hadn’t changed but it did have new borders. According to Arif Havas Oegroseno of the Ministry of Maritime Affairs the open sea surrounding the remote Natuna Islands is now irrevocably Jakarta’s domain. 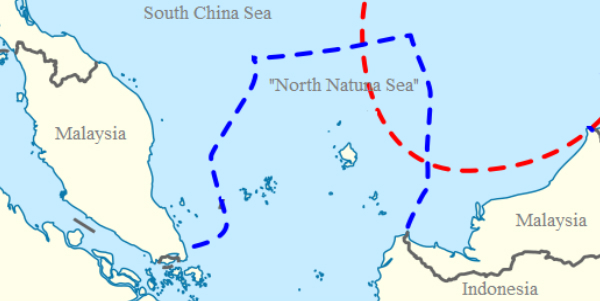 The Laut Natuna Utara or North Natuna Sea’s expanse is so ambitious, it cuts across Malaysia’s two halves and stretches until the nine-dash line that China uses to justify its annexation of its southern waters. Oegroseno made a point to inform journalists the International Hydrographic Organization (IHO) recognized the existence of this new geographical boundary. But the reaction from Beijing was less than enthusiastic. It appears the creation of the North Natuna Sea hasn’t grown into a regional showdown yet but it does bode ill for ASEAN. Indonesia now has a reason to better exercise control over its waters–the Natuna area is vulnerable to Chinese aquatic poaching–but the government’s authority is on a collision course with China’s militarized artificial islands. 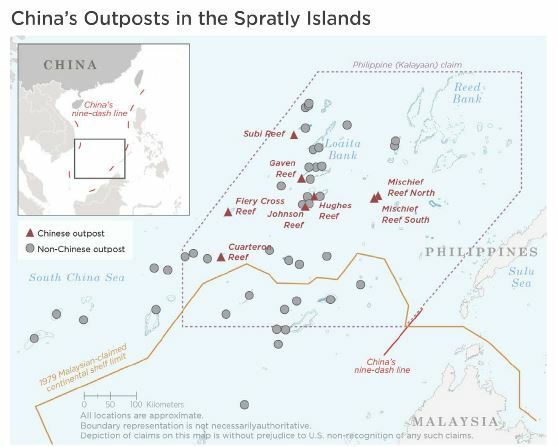 Examining the extent of Chinese construction activity across the scattered Spratly Islands reveals permanent installations that support garrisons and defensive structures, i.e. bunkers and redoubts for anti-aircraft ordnance and weaponry. Once operational, the eight installations will require separate logistics and maintenance regimes. They can also function as outposts to police air and maritime traffic over the South China Sea. The extent of Chinese activities poses a direct threat to Vietnam, Malaysia, Brunei, and the Philippines, who will see their sea borders crumble when Beijing’s jets and warships can move unmolested inside their exclusive economic zones (EEZs). 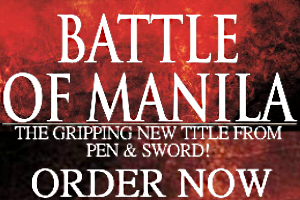 Meanwhile, the Widodo administration is no doubt aware of the dire straits the Philippines is in. While Manila tries to form a lasting dependence on China it no longer has any means of restricting Beijing’s activities in the Spratlys, or anywhere else. Even its own efforts of inventing the West and East Philippine Seas are futile since these waters can never be policed. Jakarta is trying to close investment deals with Beijing too and the Philippines’ experience illustrates how this can become entangled with the South China Sea question. More than just security, inventing the North Natuna Sea allows Jakarta’s exploitation of offshore resources. 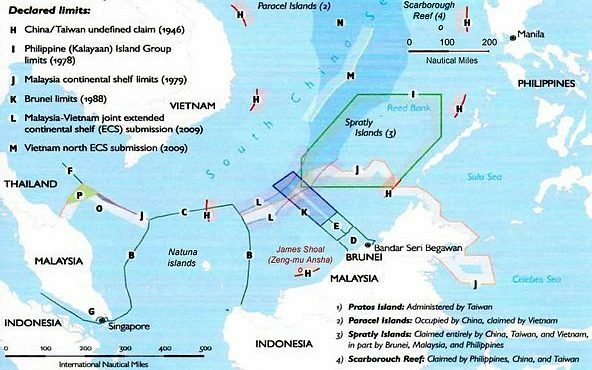 Aside from a food source, the South China Sea conceals unexplored blocks of oil and natural gas. Defining the limits of its territory gives Indonesian ships ample room to search for, assess, and develop these reserves. Is a military confrontation between China and Indonesia possible? If it is, then Indonesia will lose because its own hard power, though immense when compared to its smaller neighbors, is inferior against China’s. But the lines have been drawn anyway and since neither side are creating channels for compromise, another looming crisis has been added to ASEAN’s biggest headache. Imagining a limited armed clash between Indonesia and China is best viewed through the lens of the Global Firepower Index and other open sources. Here’s how their air and naval forces stack up.